Bob hosts, we look at the life of Michel de Nostredame. Beef and Tiss attempt to guess the meanings behind his prophetic quatrains, we learn about the supposed Three Antichrists, and get philosophical with Osho. 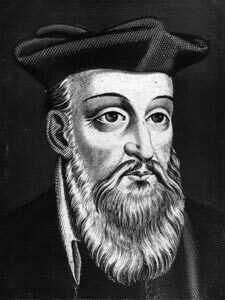 Here is a link to ab=nother YouTube video I found interesting, that I didn’t have time to play on the show, where a Christian man has read more detail into Nostradamus’ religeous beliefs from his writings. 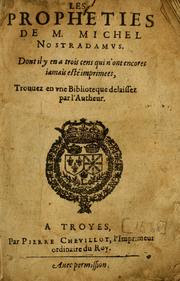 To me this was another example of being about to read many things from what Nostradamus wrote. 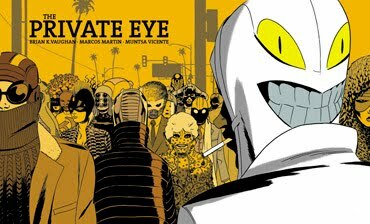 The Private Eye, by Brian K. Vaughan. An amazing comic series set in the future after the ‘cloud bursts’, people are way more protective over their privacy, and the internet is no more. Possibly our favourite film of 2016. 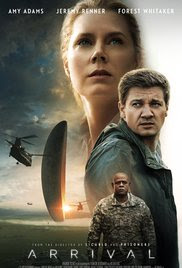 Slow sci-fi, about linguistics and the logistics of actually communicating with an alien entity.